Semiconductor stocks and the related exchange traded funds (ETFs) endured their share of volatility late in the first quarter and to start the second quarter. For example, the PHLX Semiconductor Sector Index, one of the most widely followed gauges of chip stocks, slumped in March then attempted to rebound in April only to head lower. Things are looking a little better for chip stocks this month as the PHLX Semiconductor Sector Index is higher by more than 6 percent over the past week. That is good news for some aggressive traders that have not been shy about betting on a chip rebound with the triple-leveraged Direxion Daily Semiconductor Bull 3X Shares (NYSE: SOXL). SOXL attempts to deliver triple the daily returns of the PHLX Semiconductor Sector Index. That index has a three-year standard deviation of almost 18.40 percent, which is well above the comparable metrics on the S&P 500 and diversified technology ETFs. 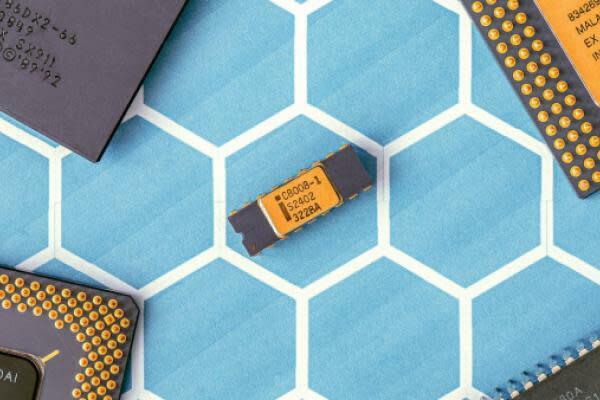 The penchant for volatility in the semiconductor space can be useful and potentially rewarding for tradings embracing an ETF like SOXL. However, that volatility has another side, one that reminds traders that SOXL is a short-term instrument not to be held for lengthy time frames. SOXL is up more than 16 percent over the past week, but it has previously bigger weekly gains and losses. Traders' enthusiasm for semiconductor stocks can be a sign of increased risk appetite. Indeed, data suggest short-term traders have recently been enthusiastic about SOXL. For the 30-day period ending May 4th, SOXL averaged daily inflows of $8.81 million, according to Direxion data. That is easily the best daily inflows average among Direxion's stable of triple-leveraged bullish ETFs over that period. Conversely, SOXL's bearish counterpart, the Direxion Daily Semiconductor Bear 3X Shares (NYSE: SOXS), lost an average of $646,600 per day over the past month. Last Friday, traders yanked $27.55 million from SOXL, indicating that some may be booking profits on the recently resurgent leveraged bullish chip ETF. Starting on Tuesday May 8th, four of the top 10 holdings in SOXL's underlying index report earnings before the end of May, including two reports on May 8th. Those reports could deliver more opportunities for traders to deploy SOXL or SOXS. A Cheap Gold ETF is on the Way.